Our Chazan will be Rabbi Shlomie Rabin. He has many years of experience leading High Holiday services and currently serves as the Cantor on Shabbos at Chabad of Midtown Manhattan. He has a clear tenor voice that is pleasant and easy to listen to. He will chant the traditional tunes modified to include influences and hints of contemporary style.  * Click here to download the Complete High Holiday Schedule.